Here is the sketch for Sunday Stamps SSC184. Stop by the challenge blog to play along too! 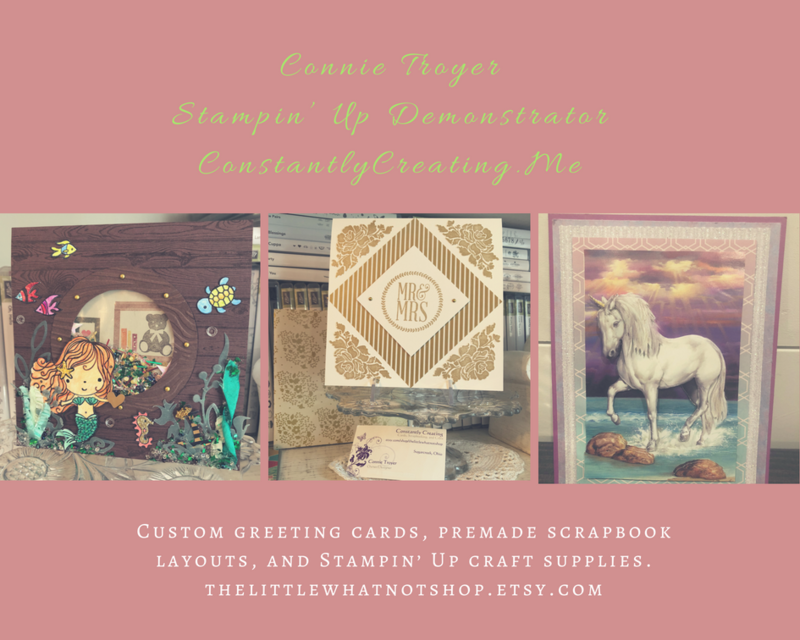 I started by trimming down one of the Big Plans Memories & More Card Pack cards to 3-7/8″ x 5-1/8″ and then adhering it to a panel of Whisper White card stock and then to a Gray Granite card base with SNAIL. I adhered one of the Big Plans Memories & More Card Pack cards to a panel of Gray Granite card stock and then to the card front with SNAIL. I snipped down two of the stickers from the Big Plans Memories & More Card Pack to 2-1/2″ lengths (ombre Calypso Coral) and tucked them just under the ends of the Gray Granite panel. I adhered another one of the Big Plans Memories & More Card Pack cards to a panel of Gray Granite and then wrapped a strand of Linen Thread around it twice. I pulled the thread through a Tropical Elements button and tied a bow. I adhered the layered card to the card front with SNAIL and secured the button with a Glue Dot on the back. I adhered the leftover trim from the larger Big Plans Memories & More Card Pack card to a Whisper White card stock panel to finish the inside of the card. This entry was posted in For a Friend, For You and tagged Big Plans Memories & More Card Pack, CAS card, for you card. Bookmark the permalink. 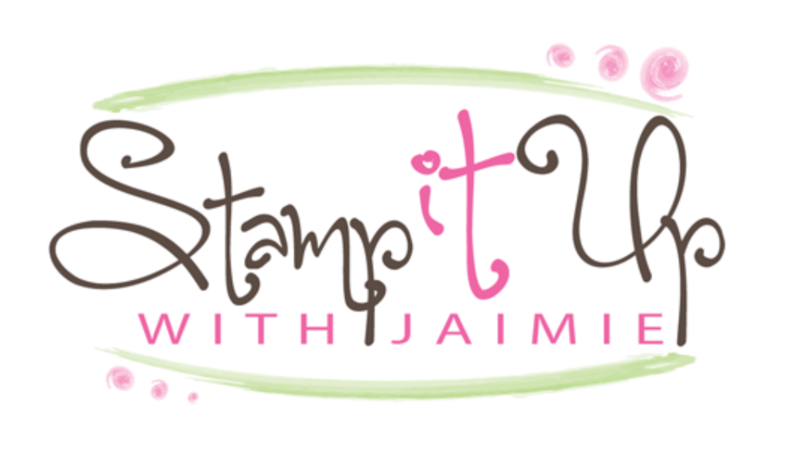 ← Stamp With Amy K Double Reward Point Ordering Special – Ends Today!! It’s amazing what you can do with these packs. Great card!! Love everything about it! Great layout and such a cute simple card! !